Humberside Police are issuing a warning following a number of reports they have had recently about individuals cold calling potential victims who pretend to be from an official government department. The fraudsters, who claim to be from the Police or National Crime Agency, try to persuade the victim that they may be at risk of losing money they have in the bank. They try and convince the victim that the only way to keep their money safe is to move it into another account, and also try and obtain personal details from them. 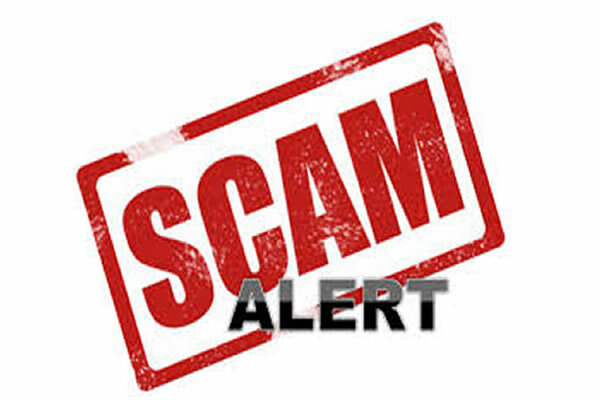 The scam also includes passing on an account number to transfer the money into, instructions not to engage with bank staff, and if questioned about the transfer to make up a story about why the money is being transferred. One victim recently lost £50,000. Humberside Police want you to be aware of these fraudsters and if you have any suspicions please contact https://www.actionfraud.police.uk/ or call 0300 123 2040.